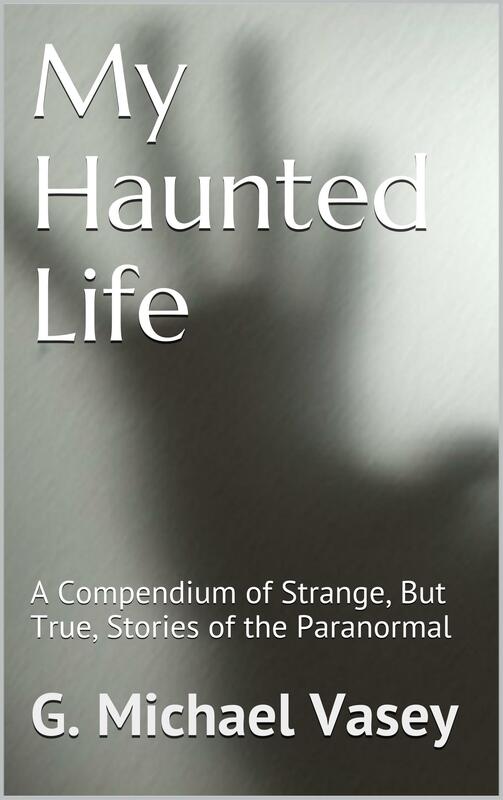 My Haunted Life Toosday – Is Your House on the List? The Black Eyed Phenomenon – Not Just Kids!? What Caused Our Creaking Catwalk? A Startling Black Eyed Kids Report. Are You Aware of this Paranormal Epidemic? A few months ago, I visited my mother in Amarillo. She lives in a good area with a good reputation. I was expecting to have a nice vacation, and spend some quality time with mom as she is getting older. We spent the afternoon together and that evening, she went to bed. I wasn’t tired so I decided to watch some TV, and catch up with my friends on Facebook. About an hour later there was a knock on the door. I was a little taken aback. This area was normally dead after ten. I went into the kitchen to try and look out to see who was at the door. The knocking was persistent. It wasn’t like the average elder visit where a knock would be followed by silence. Having experienced unexplainable happening in the past, I have since had an interest in the paranormal, hence it has taken me on several ghost hunts, some of which have left me feeling what the hell am I doing here. But one particular experience left me with a do I, or do I not believe, in ghosts and the supernatural? It happened about eight years ago when I went on an organised ghost hunt to a pub called the Marsden Grotto. This pub was cut into the cliff side and was only accessible by a lift, which took you down into the pub below. You could walk out onto the beach if you wanted to. If I can remember correctly, it was a September night, very cold, raining and very windy.